Compression Distance (in) 1.000 in. Notes Oil rail support included. 0.295 inch deep intake pocket. Pin Diameter (in) 0.927 in. 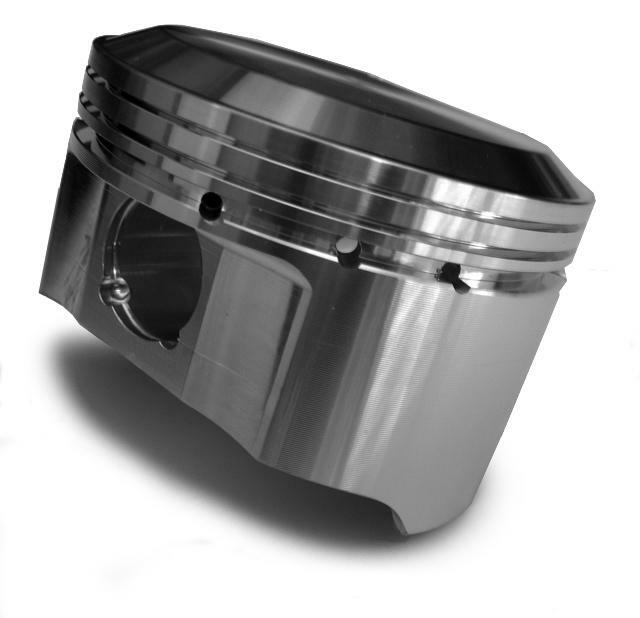 Piston Ring Thickness 1/16 in. x 1/16 in. x 3/16 in.